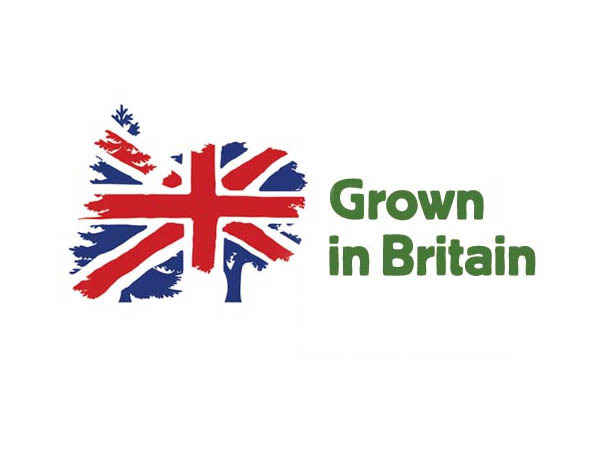 Grown in Britain is creating new sustainably-managed woodland to increase the supply of British timber destined for use by local people and businesses. Suppliers can sometimes meet one buyer’s Health and Safety standards but not another. Being CHAS approved reduces duplication as suppliers compliance is accepted by all CHAS buyers. 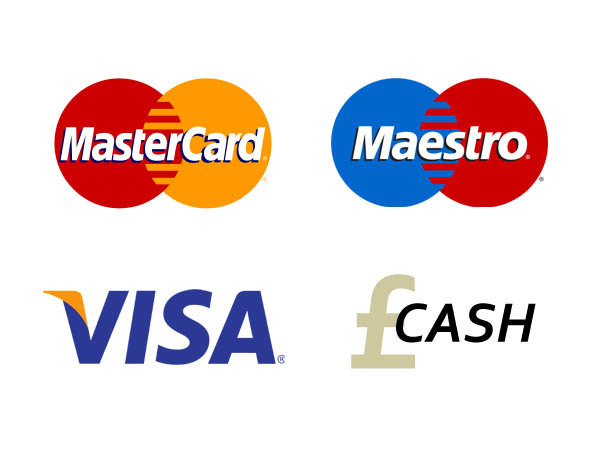 South Yorkshire Firewood accepts many forms of payment for firewood including credit cards and cash.